Millionaire Robert Graham dreamed of "saving the human race" with a Genius Sperm Bank. More than 200 children were born - were any of them geniuses? Millionaire Robert Graham set up the Repository for Germinal Choice - a genius sperm bank. 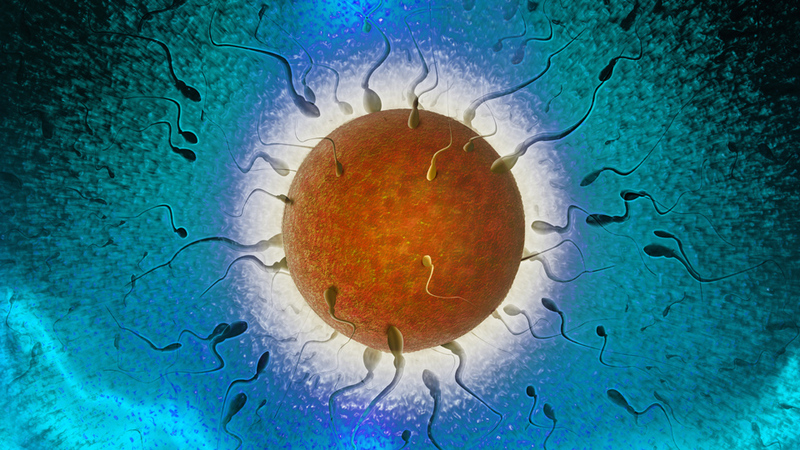 The first donations to the sperm bank were from three Nobel Laureate scientists. Graham was accused of eugenics for attempting to create a supreme race. Graham's sperm bank created 218 children. In the 1970s, an American millionaire named Robert Klark Graham dreamed of saving humanity using the sperm of geniuses. His idea would lead to the creation of the world's first 'designer babies'.